In a strange bit of synchronicity, Seven Seas recently announced the upcoming release of a Space Battleship Yamato manga collection. I found out about it because a number of thoughtful souls noticed my current Star Blazers obsession and felt obligated to give me a heads-up. During the course of one of these conversations, I brought up the Star Blazers photo — or, more accurately, “cel” — comic softcovers which a Maura purchased with her babysitting money during her teenage fangirl years. 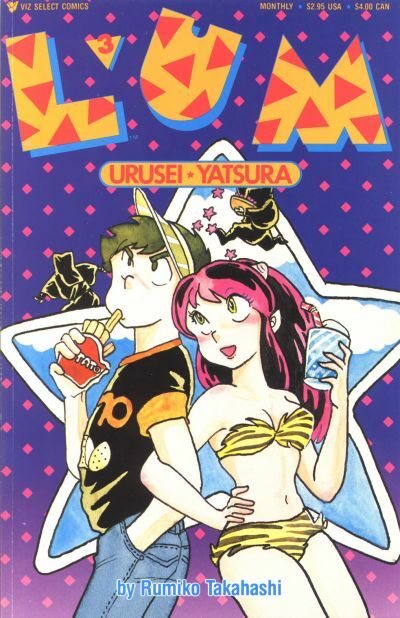 This led in turn to a wider discussion about the early phase of the localized manga craze, a weird and wild time when the offerings and formatting were limited yet all over the place. 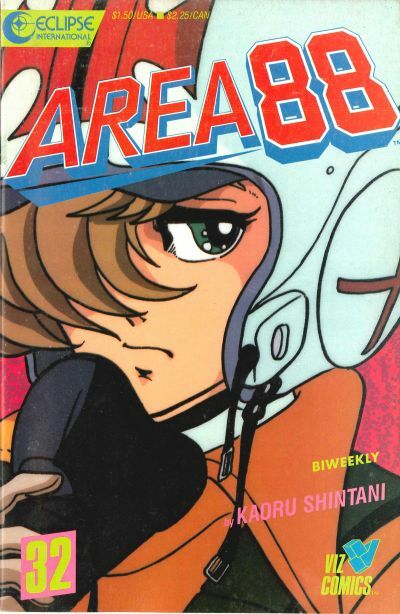 Putting aside critical darling prestige one-offs like Barefoot Gen, localized manga’s push into the American direct market started on the heels of the Robotech craze, which had ridden the Transformers-fanned updraft for giant robo fare. 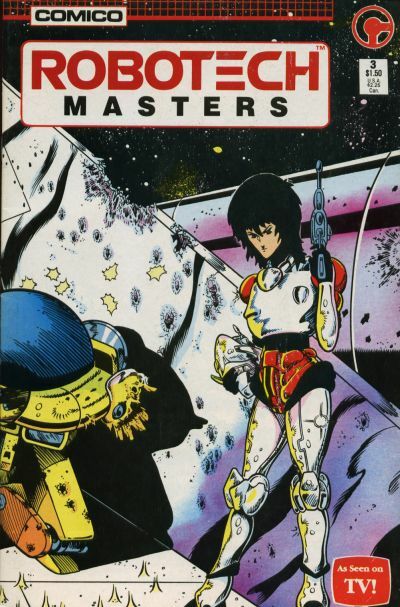 Comico’s Robotech funnybooks were domestically produced imitations of the manga “style,” but they sold like hotcakes and became the subject of short-lived speculative frenzy. Meanwhile, Frank Miller was shaking up the realm of superhero funnybooks with a bold and unique style which he partially credited to the influence of groundbreaking Japanese comic artists. The initial wave of localized titles was fairly small and eclectic. 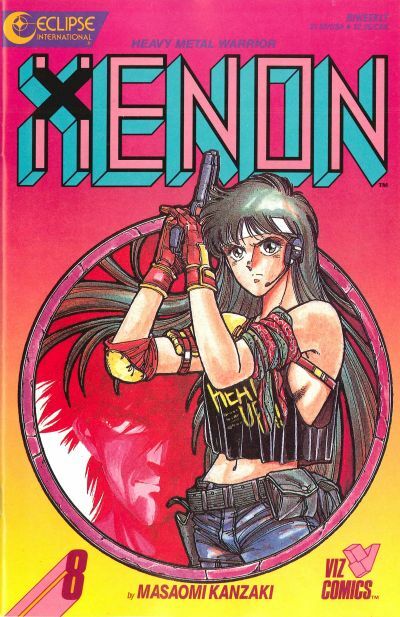 Eclipse, in a publishing arrangement with Viz, floated bi-weekly floppies of the ninja drama Kamui, the gore-flecked coming of age serial Mai, The Psychic Girl, and the mercenary jet opera Area 88. First Comics got into the game with the Miller-endorsed samurai epic Lone Wolf and Cub, released as “prestige format” squarebound single issues and Marvel’s Epic imprint began publishing a colorized version of Akira. The success of these offerings led to further releases, which was when I hopped aboard in earnest. The bombastically nonsensical Xenon, an ultra-violent and barely coherent cyber-superhero tale, was the first manga series I followed on a regular basis. 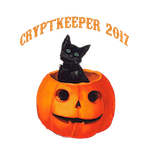 It was soon joined by two other Eclipse releases — the squarebound Appleseed (visually gorgeous but hard to follow) and the licensed-but-domestically-produced Dirty Pair miniseries which launched Adam Warren’s career. Drought-driven novelty was the dominant force behind the fandom. There were no shelves packed with cheap paperback covering every manner of manga subgenre in those days. If you were fascinated by the art styles and storytelling techniques, you were willing to settle (often eagerly) for whatever you could find. In that sense (for my crew of enthusiasts, at least) the first-phase manga boom dovetailed perfectly with the 8-bit gaming era — a small but steady stream of fascinating oddities licensed and imported to fill a steady demand. What few fanzines filtered down into our hands and tantalizing references in the Mekton RPG’s campaign notes further whetted out appetites. To pad out the page count, some of the manga books would run pertinent essays about Japanese life and culture or include letters pages where offended old school purists could rail against “flipping” the art for the benefit of left-to-right reading audiences and provide pedantically long complaints about translation mistakes. While I later learned to avoid such souls at all costs, their back-and-forth exchanges with the editorial staff provided further insight into the process and cultural contexts involved. 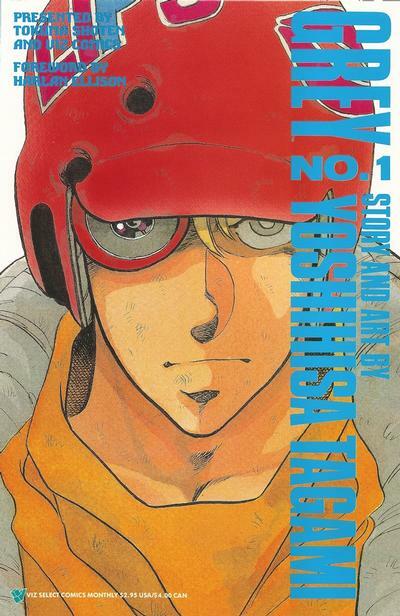 The real golden age for translated manga unfolded after Viz decided to publish its own releases in the direct market, launching with a mix of squarebound and floppy titles which became the core of my pull list for the next couple of years — Grey, Justy, Pineapple Army, Lum (aka Urusei Yatsura), The Fist of the North Star. My memory tends to skip over them when I think back over my comics-buying during that stretch, but the two longboxes presently containing these books tell a different story. Those comics and my experiences with them dwell in their own universe, a temporal pocket realm almost entirely isolated from the final days of my mother’s life and my first days at college. There are places where the realities do overlap. 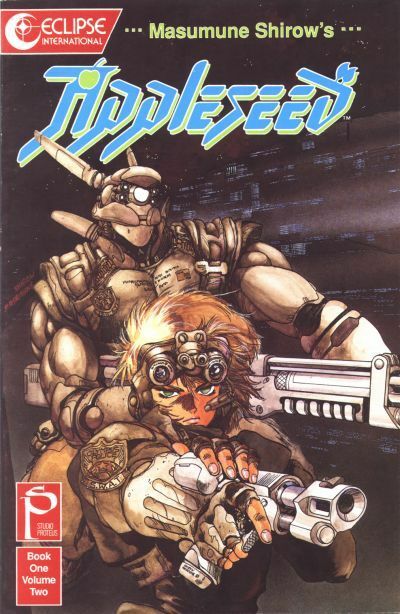 I can’t look at the first two issues of Appleseed without remembering how I fished them from my mother’s sewing cabinet the depressing day after she passed away. (She was interested in reading them, for some reason.) Otherwise, they feel like artifacts from a strange parallel life from which the worst traumas have excised. That might be why I chose to hold onto them when I liquidated the bulk of my trash comics collection last summer.